In 1939, the U.S. Coast Guard had been turning away recruits for years during the Great Depression. But, the Seattle office found itself with seven openings in September of that year and admitted seven new men to the force. One of them was future Signalman First Class Douglas Munro who would go on to earn a Medal of Honor at the Battle of Guadalcanal. He is the only Coast Guardsman to earn the award to date. Douglas Munro was born to American parents in Vancouver, Canada in 1919, but grew up in Washington State. After one year of college, he enlisted in the Coast Guard. He volunteered for service aboard a Coast Guard cutter and was promoted. 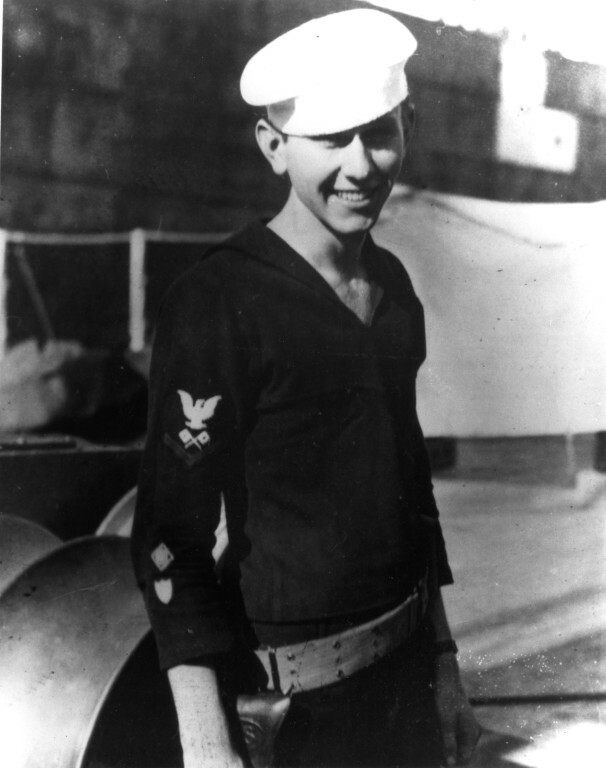 When President Franklin D. Roosevelt ordered the Coast Guard to man certain positions on Navy ships, Munro volunteered for service on the USS Hunter Liggett. Munro saw service on different Navy ships, gaining rank and changing commands until becoming a signalman first class aboard the USS McCawley. 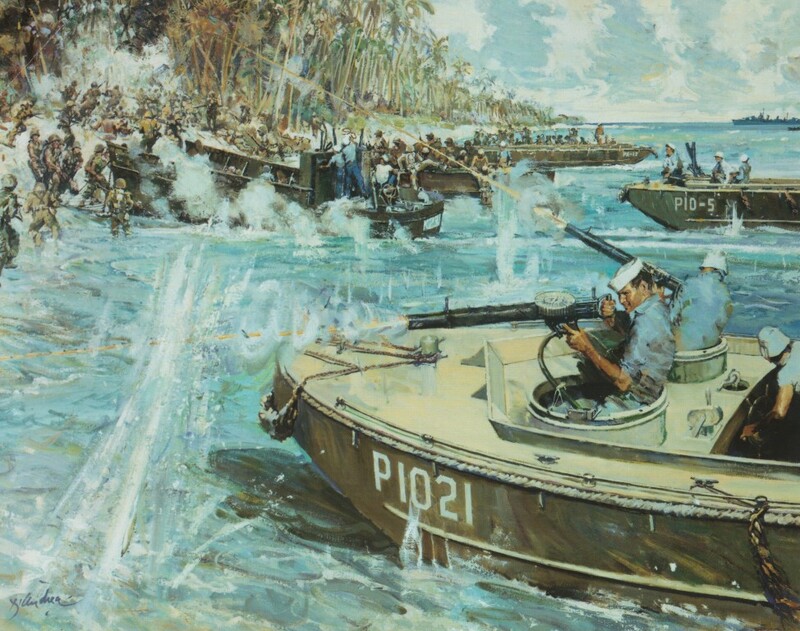 Meanwhile, U.S. military planners had their eyes set on Guadalcanal, a strategic island chain in the Pacific that was part of the Solomon Islands. 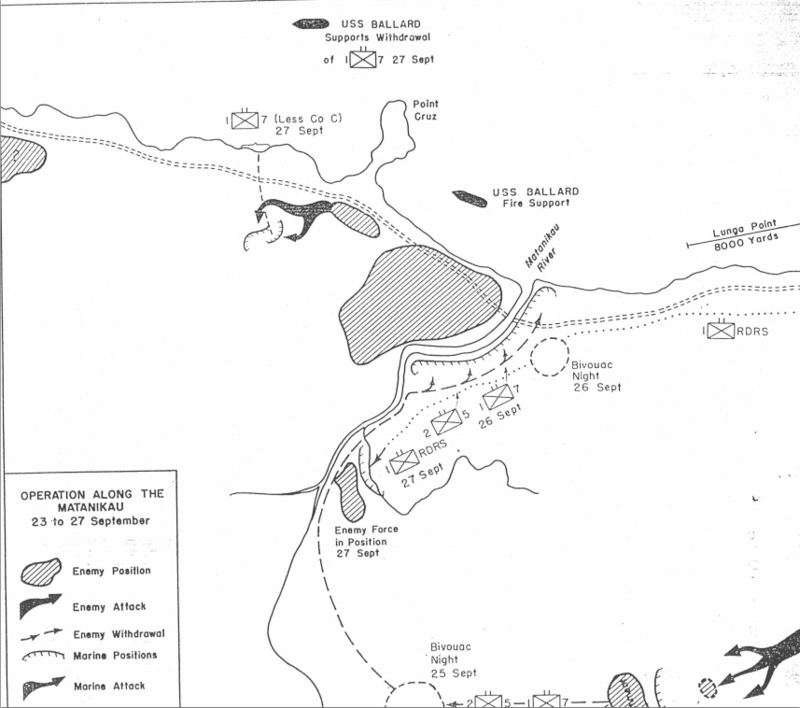 Guadalcanal was especially important because Japanese forces were building an airstrip on the island.